Welcome to Simplicity & Ease, Week 4 ? 'It can't all matter at the same time.' is another one of her quotes. Courtney Carver runs project 333 since years which invites you to dress with less and reduce your items in your wardrobe to 33 and wear only those for the next 3 months. There are rules for it to make it realistically manageable, so underwear or sleepwear don't count into the 33 items. Google 'project 333' and find out more - if you are into making some serious fun steps towards living with less! 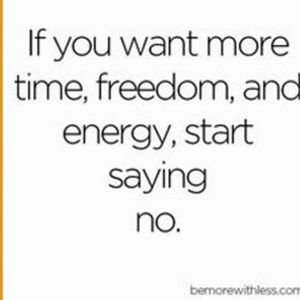 When you start to say no make sure you have created clarity first about what you want, what you would like to realise in your life so you know when to say yes and when to say no. Have your priorities and goals in clear vision - and first and foremost make yourself a priority before you consider other people, events or whatever comes your way. 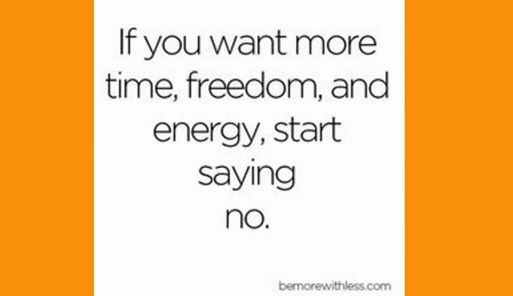 Wake up to the quality of your own choices - start to make conscious choices - does this choice serve me well or not? - and feel the freeing effect of taking full responsibility for what happens in your live! 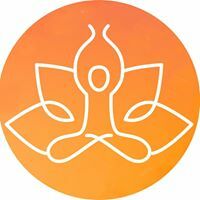 Here is an invitation to also check in with yourself how important your Yoga practice really is for you? Just every now and then calling in or making it a true priority as one of your really important dates with yourself for wonderful, feel-good and unquestionable self-care! ??? ?